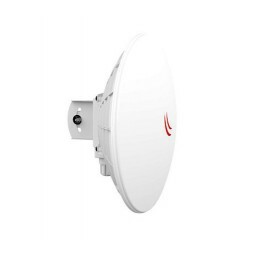 MikroTik DISC Lite 5A new high gain 5GHz CPE. 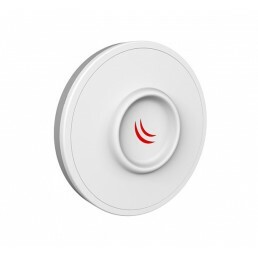 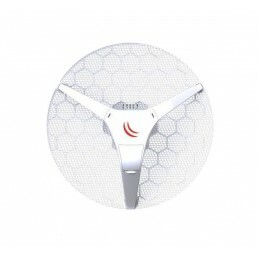 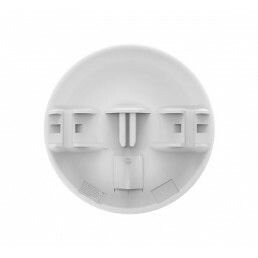 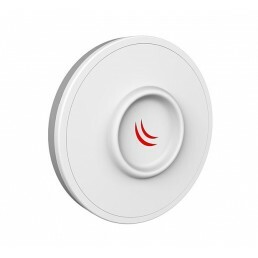 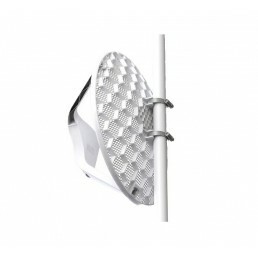 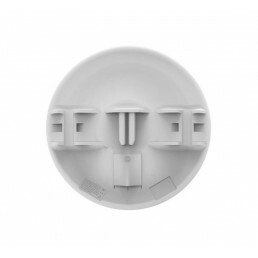 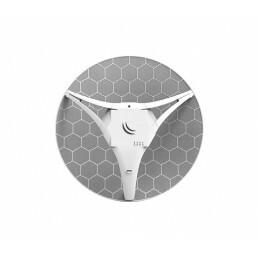 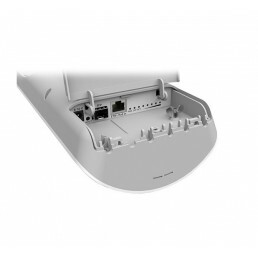 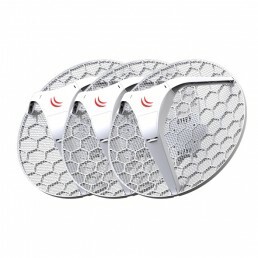 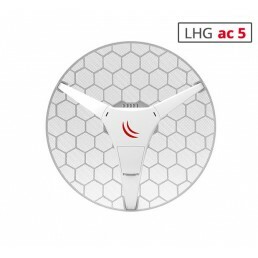 By using a unique and innovative short backfire antenn..
MikroTik DISC Lite5 acThe DISC is a low cost high gain 5 GHz CPE. 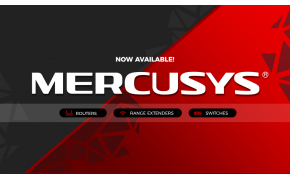 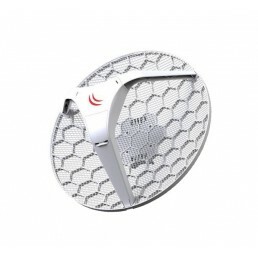 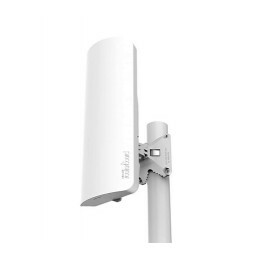 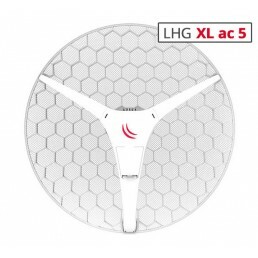 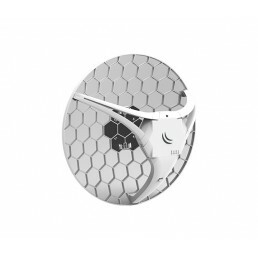 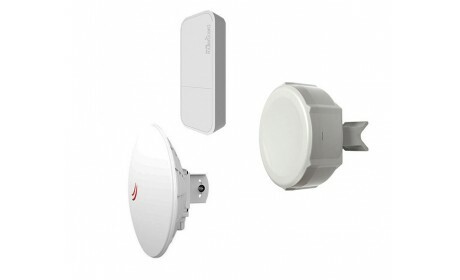 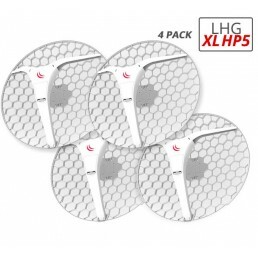 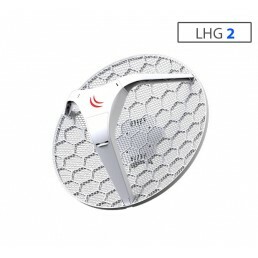 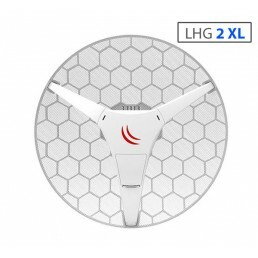 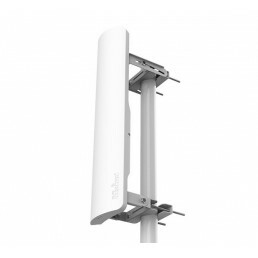 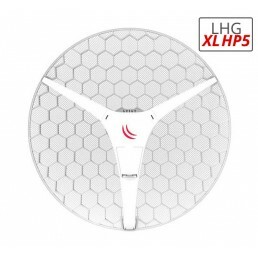 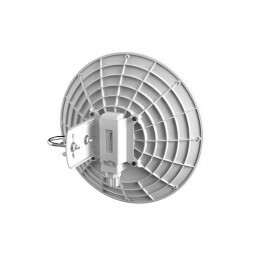 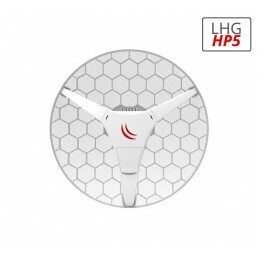 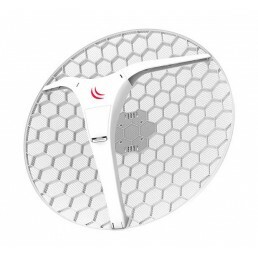 MikroTik has improved the antenna ..
MikroTik DynaDish 5 The DynaDish 5 is a new 802.11ac outdoor device, powered by a new 720MHz CP..
MikroTik LHG HP5 (High Powered)The Light Head Grid (LHG) is a compact and light 5GHz 802.11 a/..
MikroTik LHG 2 (Light Head Grid - 2.4GHz)The Light Head Grid (LHG) is a compact and light 2.4GHz 802..
MikroTik LHG 2 XL (Light Head Grid - 2.4GHz)The Light Head Grid (LHG) is a compact and light 2.4GHz ..
MikroTik LHG 5 (Light Head Grid)The Light Head Grid (LHG) is a compact and light 5GHz 802.11 a/n wir..
MikroTik LHG 5 acThe LHG 5 ac is a compact and light 5GHz 802.11ac wireless device with an integrate..
MikroTik 3-Pack LHG 5 (Light Head Grid) The Light Head Grid (LHG) is a ..
MikroTik LHG LTE KitThe LHG LTE kit is a device for remote locations that are within cellular networ..
MikroTik LHG XL 5 acThe LHG XL 5 ac is Long Range 5GHz 802.11ac wireless device with an integrated d..
MikroTik LHG XL HP5 (27dBi High Powered)The LHG XL HP5 is a 5GHz 802.11 a/n wireless device with an ..
MikroTik LHG XL HP5 (4 PACK)The 4 Pack is a single box that contains (4) MikroTik LHG XL HP5 units, ..
MikroTik mANTBox 15dBi 5GHz 120° Dual-Polarised Sector APThe mANTBox is based on MikroTik's new..
MikroTik mANTBox 19dBi 5GHz 120° Dual-Polarised Sector AP The mANTBox is based on MikroTik..